Most people are familiar with Wikipedia, but there's a lot more to "open data" than the convenience of checking how tall your favorite Olympic athlete is. Open databases can play a key role in supporting research and innovation, but they also raise questions about intellectual property and fair compensation for creators. 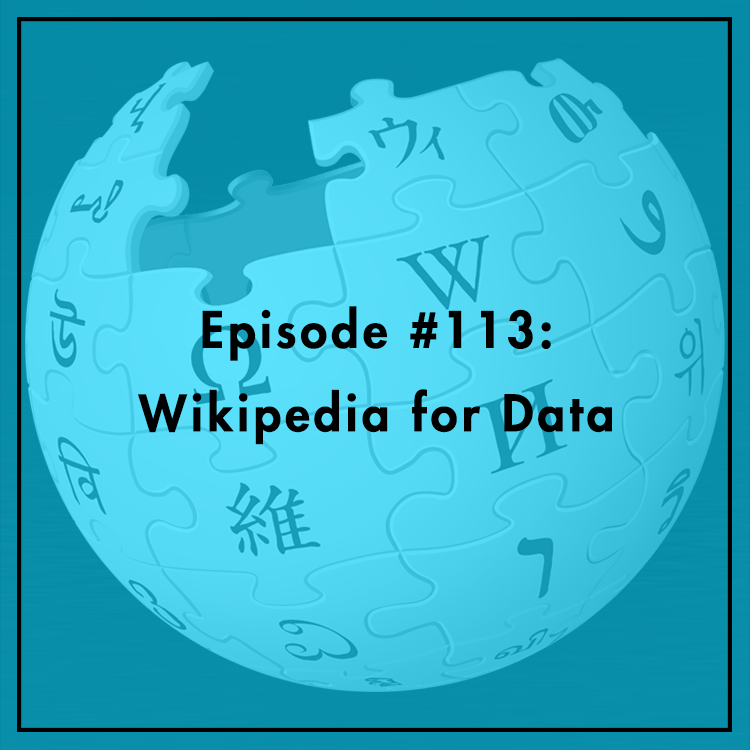 How are databases like Wikidata regulated in Europe, and how does that approach differ from the U.S.? Julia Schuetze, a Euromasters student and tech strategist at Wikimedia Germany joins the show.